Let’s make a Tanx style game. 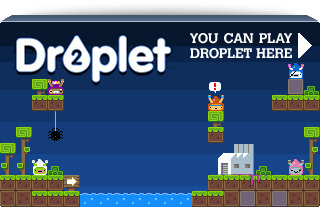 It uses the same mechanic as games like QBASIC Gorillas and Scorched Earth. You control a tank. You can adjust the elevation of the turret, set the power and then fire. The bullet flies across the landscape hopefully hitting the targets. This week we’ll display the tank, allow it to aim, fire and track the bullet with the camera. Next week we’ll add the landscape and allow you to blow holes in it! setAll lets you quickly set the same property across all members of the Group. In this case we tell it to disable gravity. The rest of the create block is simply putting together sprites, text and come basic keyboard controls. In the update method we allow the player to set the angle of the turret. This is done with a check to ensure it is kept within limits and then we change the Sprite.angle property of the turret. The default anchor of the turret means this rotation works correctly with no further settings. We know the coordinates of the left of the turret, but what about the end? There are several ways to solve this but I chose to use Point.rotate. This allows you to calculate where the Point would be if it was rotated and moved from its origin. 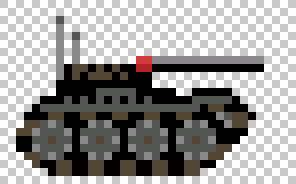 In the code above we set the rotation to match the turret, and the distance 34 pixels works for these assets. The end result is that the flame effect appears at the end of the gun, regardless of its angle of rotation. The final part of firing is to launch the bullet. 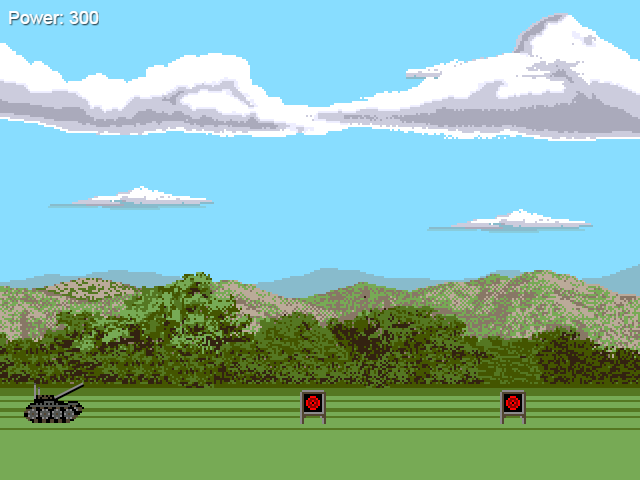 The launch trajectory is based on the angle of the turret and the power the player has set. It will calculate the velocity need for these two factors and inject them into the velocity of the bullet. At the same time we tell the Camera to track the bullet as it flies. We need to stop the Camera tracking the bullet so that the tween works. The tween pauses for 1 second then tweens the Camera back to look at the tank again ready for the next shot. If you don’t stop the Camera following the tween will seem to fail, because Camera tracking takes priority over positioning of it. That’s it for Part 1. Obviously there’s more code in the source, but all the important bits are covered above. In Part 2 we’ll add a complete landscape. The targets will be positioned all over it. And then we’ll add the code needed to let you blow holes out of it all and have the terrain deform in real-time. Phaser 2.2.2 is Released Loads of updates and fixes! 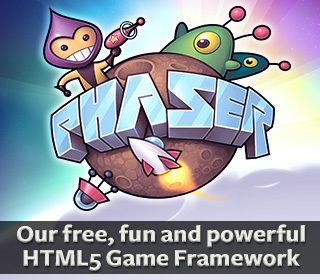 Coding With Kids – Making Games with Phaser At Microsoft Malvern, PA. If you’ve questions or comments about the code then please ask. Equally if there are things you’d like me to write about once Part 2 is published then please say. Posted on January 10th 2015 at 1:08 am by Rich. « Phaser v2.1.3 and Pixi v2 are out! Nice initiative, looking forward to series. Thanks!